NTL was created in October 2012 and employs 120 people on its site in Hangenbieten in France. 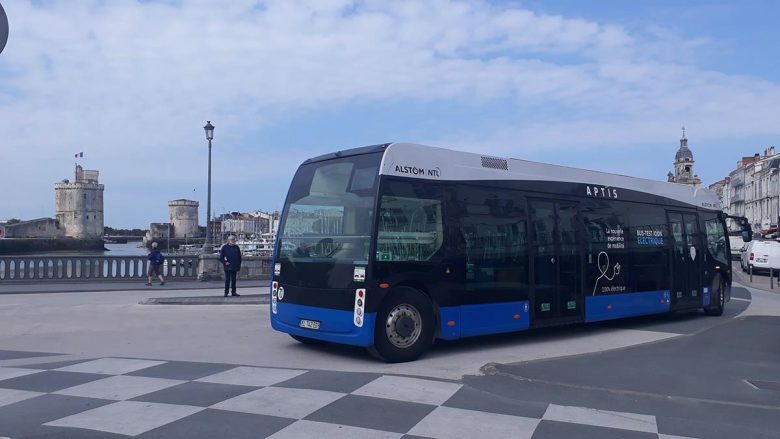 NTL shares are held by Alstom ( 51%) BPI France (49%). NTL is ISO 9001:2015 certified for quality standards since January 2014. 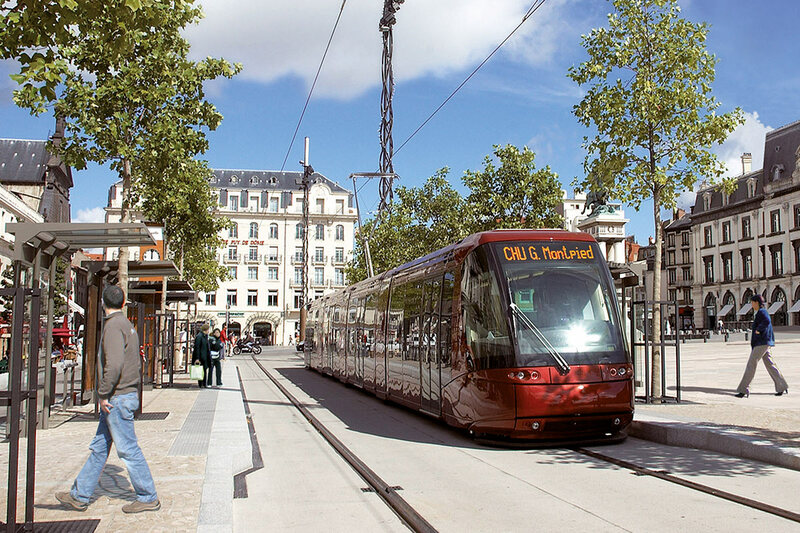 Commissioning into service of the first tram line running on tyres, with trams 32 metres long, in Clermont-Ferrand, supplied by Translohr, the railway activity of the Alsace manufacturing group, Lohr. 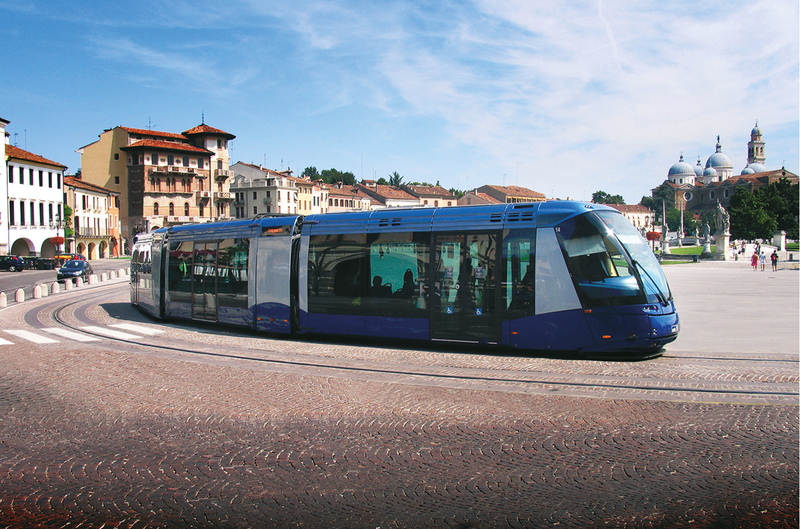 Commissioning into service of the Padua line, with 16 trams 25 metres long, fitted with batteries to enable crossing of the Prato Della Valle. 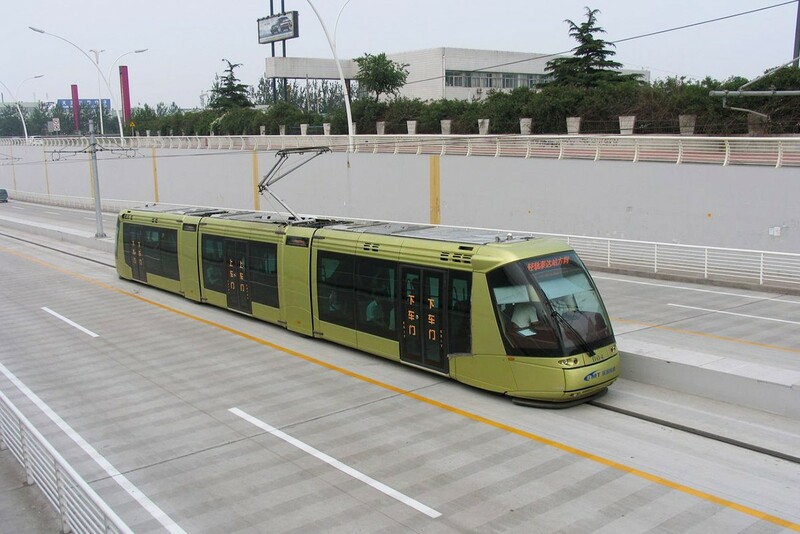 Commissioning into service of Tianjin-Teda line in China, with 8 trams 25 metres long, fitted with batteries, to enable them to pass under the bridges. 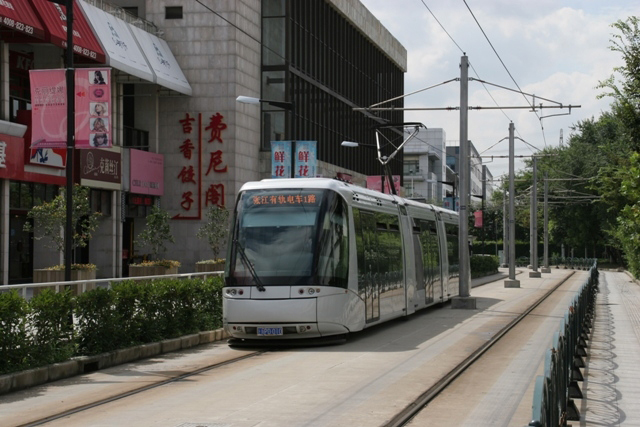 Commissioning into service of the Shanghai line in China, with 9 trams 25 meters long. 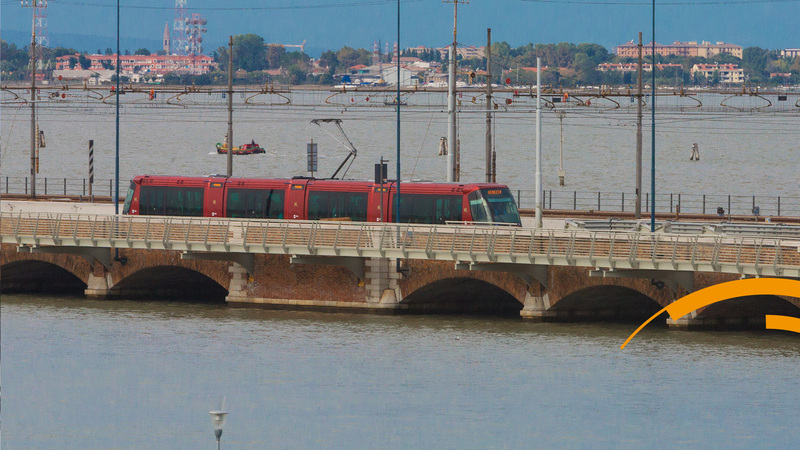 Commissioning into service of the first section of the Mestre-Venice line, with 20 trams 32 m long. Transfer of the Translohr business to the Alstom group (51%) and to BPIFrance (49%), and creation of NTL (NewTranslohr). 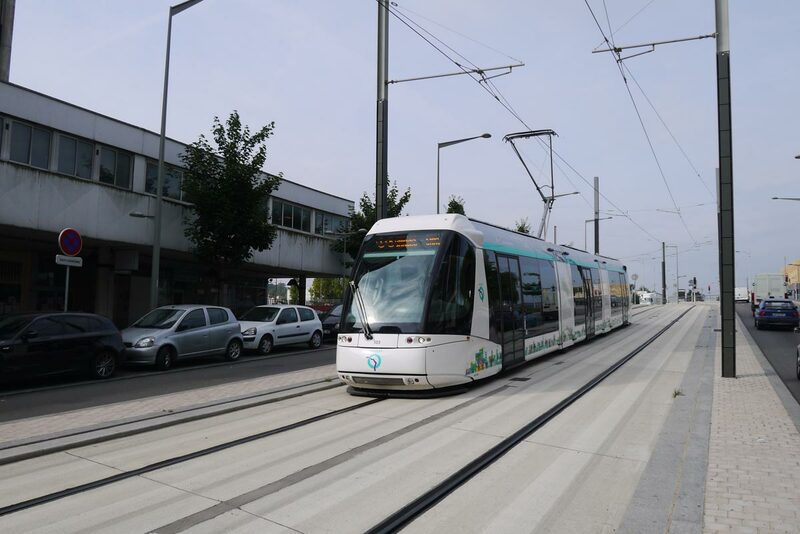 Commissioning into service of the T5 tram line in the Ile-de-France, operated by the RATP, between Saint-Denis and Sarcelles, with 15 trams 25 meters long. 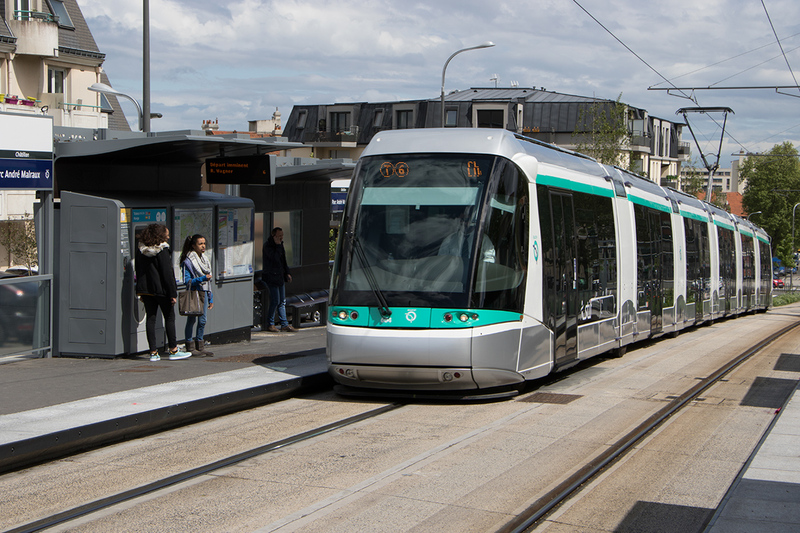 Commissioning into service of the second RATP line in the Ile-de-France, between Châtillon, Vélizy and Viroflay, with 28 trams 46 meters long – up to the Robert Wagner stop. The commercial commissioning into service of the underground section, including the Viroflay tunnel is scheduled for June 2016. 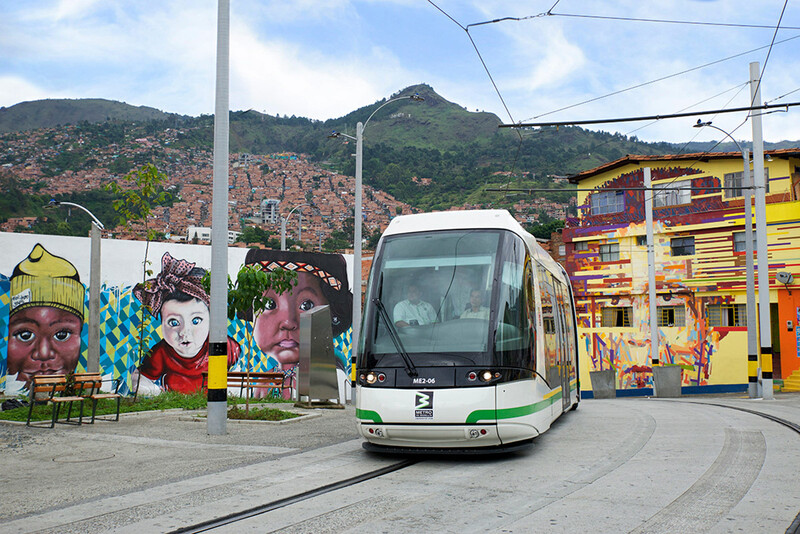 Commissioning into service of the first tram line running on tyres in the Latin American continent, in Medellín, in Colombia. 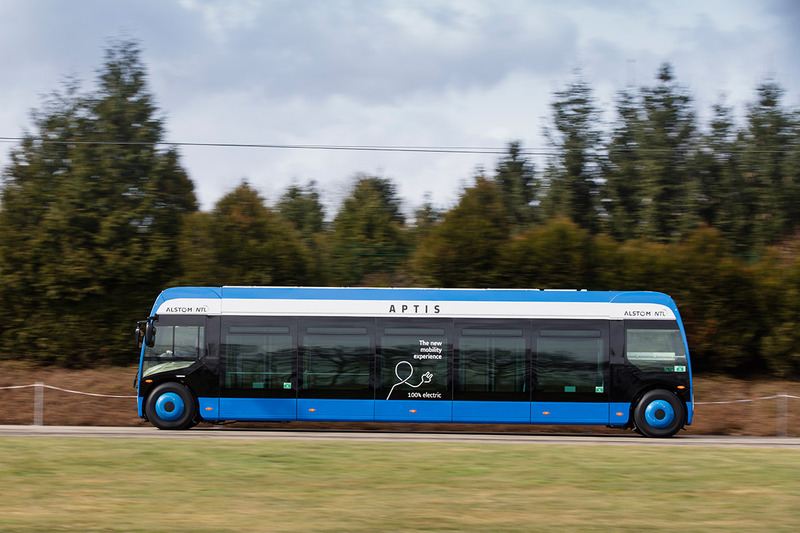 Alstom and NTL launch Aptis, a new, 100% electric experience of mobility. Translohr tramways on tyres easily fit into cities due to their limited footprint (5.18m dual tangent track), short turning radius (10.5 m) and ability to overcome grades up to 13%. For the comfort of all. 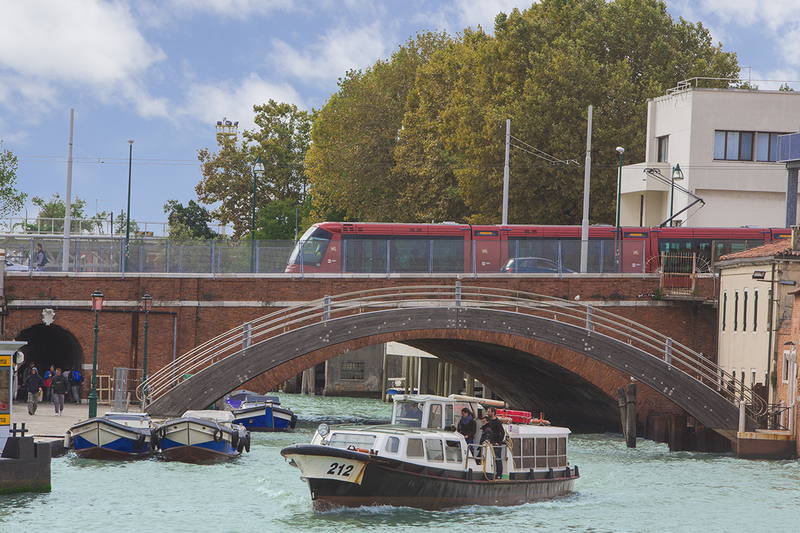 A fully guided system on tyres with a single central rail, the Translohr stands apart for its silent running, for the comfort of passengers and neighbours alike. The integral low floor (25 cm from the ground) and smaller gap in the station make it easier for people with disabilities to get on board. The trams’ narrow gauge and their low axle load (9 tonnes/axle) make it possible to substantially reduce the necessary infrastructure work, owing particularly to a limited platform height (24 to 30 cm) and optimized depot surface area (up to 50% compared to a conventional tramway). The narrow gauge of Translohr tramways on tyres (2.2 m) helps its unique ability to fit into existing streets, with a footprint of 5.18 (tangent track), the lowest on the market. This feature makes it possible to optimise infrastructure with a smaller track width, particularly in historic or enclosed centre cities. The tram's single-track route and narrow gauge give Translohr a unique ability to fit into existing streets, with a very short turning radius (10.5 m), which is particularly suited to historic city centres with tight curves or unique topography. 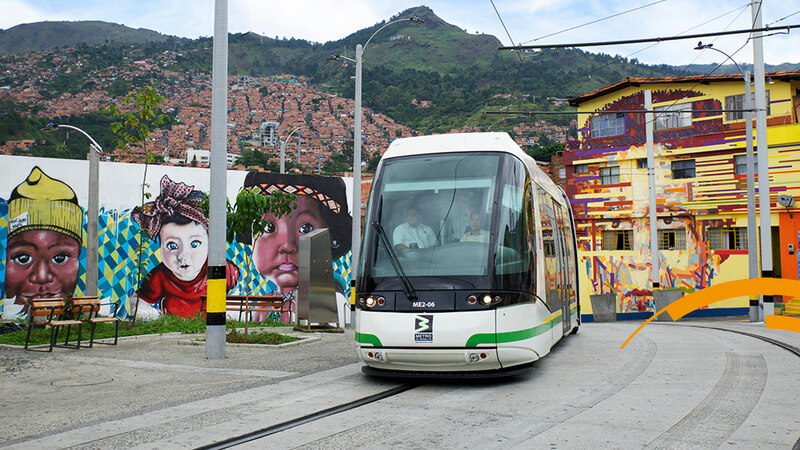 This performance enables the tram to do a half-turn in a roundabout, for instance. 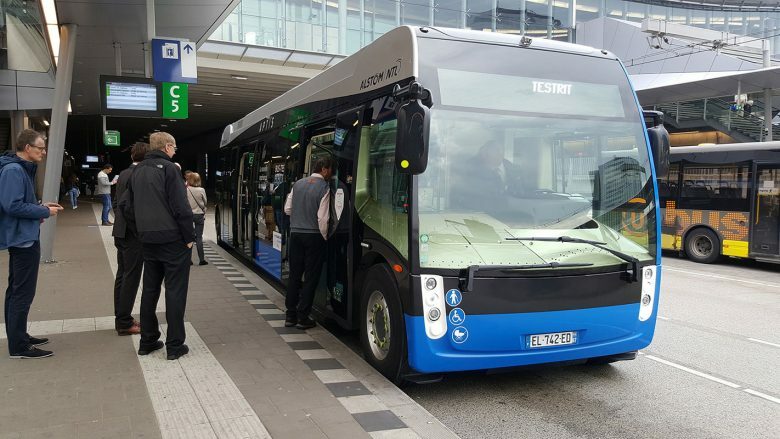 The grip of the tyres aids the traction and braking performance of Translohr trams, with a unique ability to overcome grades up to 13%. For longer trams (39 and 46 m), the axles can be fitted with additional motors (wheel motors). 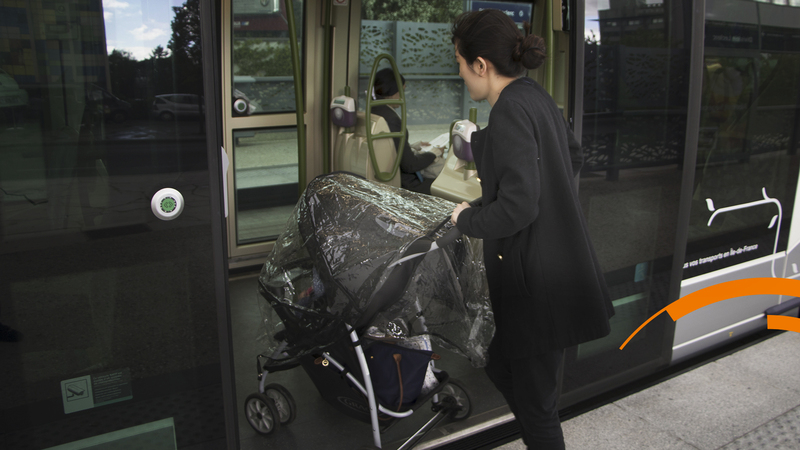 The integral low floor (25 cm high) makes the tram accessible to people with disabilities. The reduced gap in the station allows wheelchair users and strollers to board more easily. 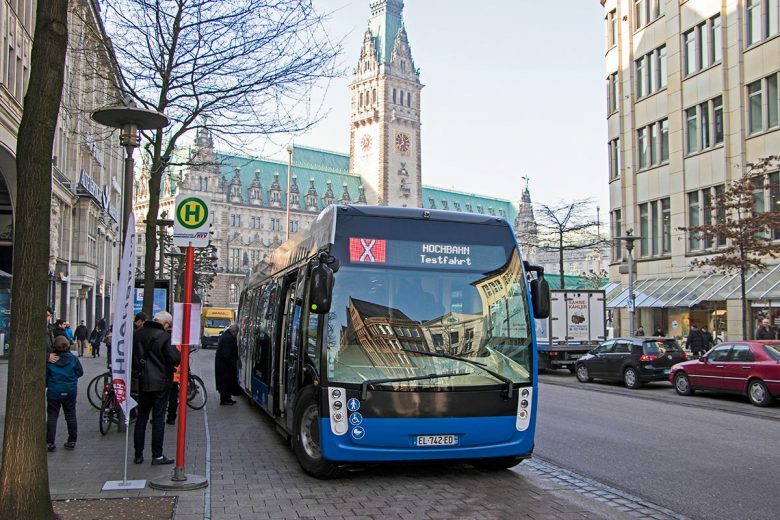 As a 100% electric guided urban transport system, the Translohr emits no CO2 and serves cities' sustainable development and green mobility strategies. The tyres allow the trams to run especially quietly, both inside and outside the trams, with no vibrations or screeching in turns for the comfort of passengers and neighbours. Where can you travel in a Translohr ?